You just searched for cheap o'hare parking and we have exactly what you need. 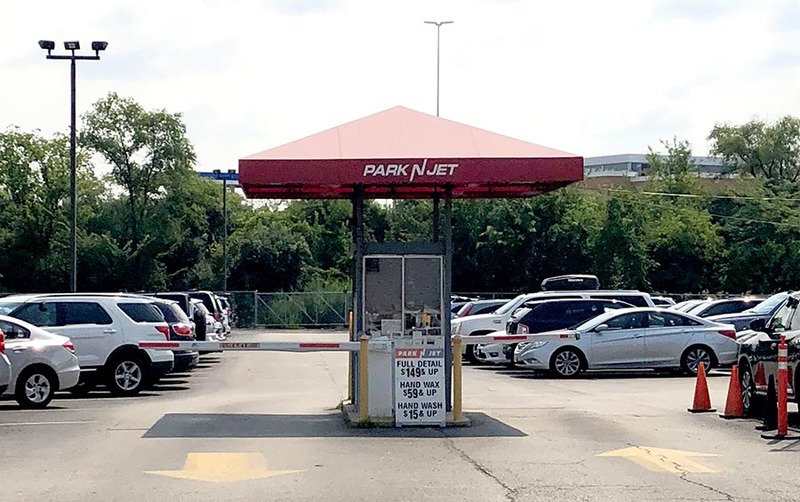 Keep reading below to learn why Park N Jet O'hare Parking service is the best and one of the cheapest options available around the popular Chicago Airport. While most o hare offsite parking lots offer some of the services we do, we are one of the only ones to offer a full service parking experience, meaning if choose use, we can offer you a VIP Valet parking service, as well as a car wash service and 24/7 shuttle service to and from the airport that will drop you off just by your car that will be cleaned from snow and all warmed up and ready to go for you when you arrive. Oh, and did we mention we also offer FREE online reservation so you can reserve your spot before you arrive and save valuable time. When you book a flight from Chicago O'Hare Airport you either already know the hassle of finding a good parking lot nearby or it's your first time flying from ORD and believe us, you don't want to experience it yourself. That's why offsite parking lots around the O'Hare airport are very popular and people are been using their services every day.You can read all about parking options at Chicago airports on our comprehensive guide to Chicago Airport Parking. We are open 24/7/365 - Park N Jet is always open and ready to serve you when ever you need a parking spot. Same price for Valet parking service or if you prefer to self park. We don't over charge. No reservation fees. You can also get a nice discount if you decide to prepay for your parking. With the valet service your vehicle will be cleaned and warmed and ready to go when you arrive. Secured and safe parking lot so you can feel comfortable leaving your car for long term parking. Shuttles running every 5 minutes from our lot to all ORD terminals. We will drop you off right by your car when you arrive so you can get in and be on your way. For the past 50 years the Chicago O'Hare airport has always been one of the most bussiest airports in the world. More than 60 million people are traveling through this airport every year and going to one of its 200 destinations around the world using one of the 189 gates available.